While Europe and North America complain the loudest about resettling and integrating refugees, it is regions in the proximity of the world’s trouble spots that host the majority of forcibly displaced people. According to the 2017 UNHCR report highlighting the global trends in forced displacement, an astonishing 85% of displaced people are hosted in countries who struggle to mobilize sufficient resources to cope with large arrivals of refugees. Among them is Thailand, a country with a long history of immigration, notably after the end of the Indochina war in 1975. However, people have been moving throughout Southeast Asia long before Thailand existed as borders have shifted. Rivers in particular have played a key role in the movement of people; they have been seen not as barriers or obstacles to overcome, but as means of connecting people, cultures and commodities. This rich history and vibrant landscape makes Thailand and the whole region an ideal analytical site and an inspiring location for a field course on borderland issues and globalization processes. Borderland issues refer to a set of questions pertaining to the socio-economic and physical boundaries of nation states. They include considerations around mobility, natural resource management, human security and social justice. 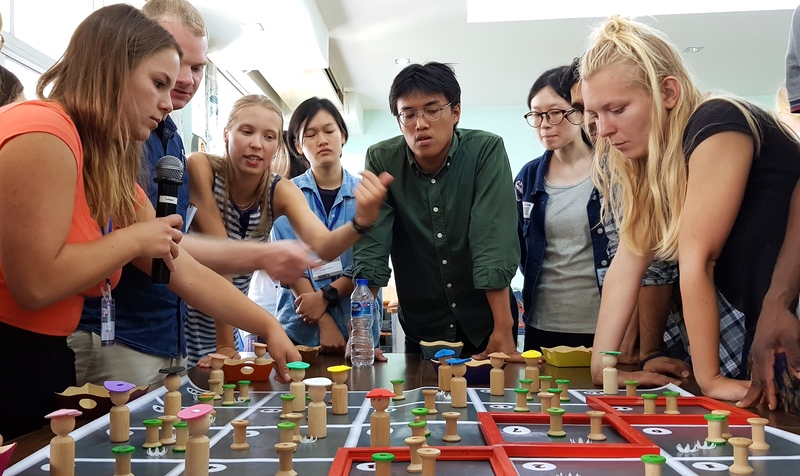 Earlier this summer, we represented ETH Zurich and the Forest Management and Development group as lecturers at the Borderland Field Course in Chiang Mai University, Thailand. The course was offered jointly by the University of Copenhagen and UC Berkeley within the International Alliance of Research Universities (IARU) program, of which ETH Zurich is a longstanding member. Our role was to provide a practical and creative approach to natural resource management and its complexities. During four hours, students actively explored the concepts of collective action, trust and communication and devised strategies to tackle the issues they encountered in their respective roles. As illustrated by the role-playing game, borderland issues are “wicked” problems involving a variety of stakeholders: those that decide on the borders, those that are left out and those that cannot escape but might try to anyway. It is foolish to believe there is a solution that will equally satisfy all. But there are ways of embracing – and not running away from – “wicked” problems. 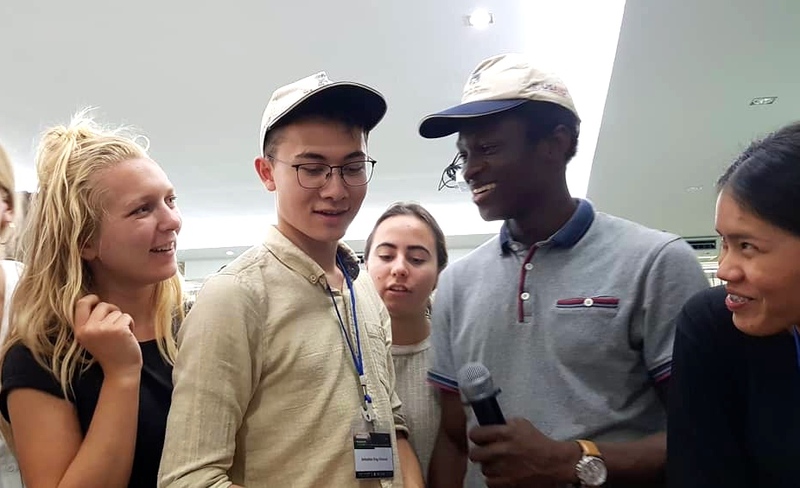 In line with the IARU vision, we accompanied the students in a process of collective learning and exploration, fostering their adaptability and creativity. We believe these are the essential skills needed to address the major challenges of our time. The Borderland Summer School proved to be an ideal venue for both students and lecturers longing for innovative approaches to critical issues. 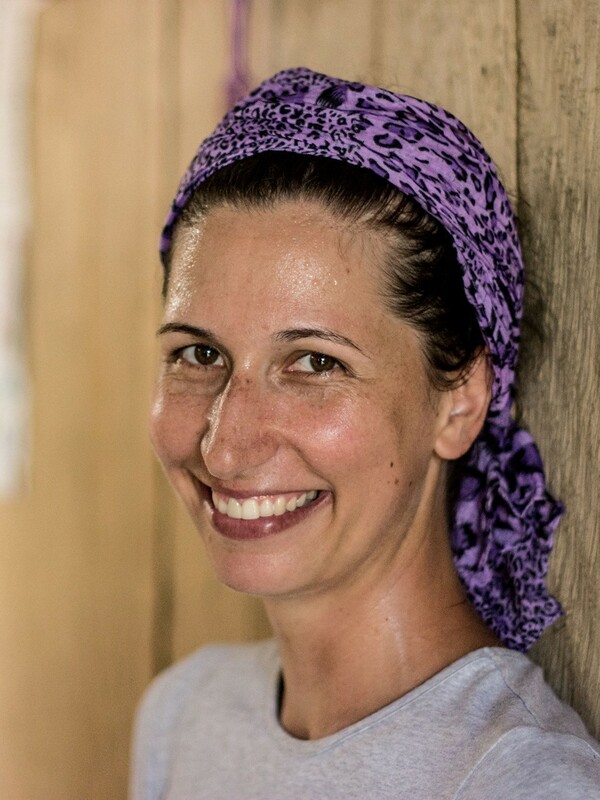 Nicole Ponta is a PhD student in the Forest Management and Development group working on community-based wildlife management in the Colombian Amazon. In her research, she investigates the decision-making process of indigenous hunters in order to explore the best management strategies that benefit both wildlife and the people that depends on it for their subsistence. She does this with a variety of participatory tools that include role-playing games. 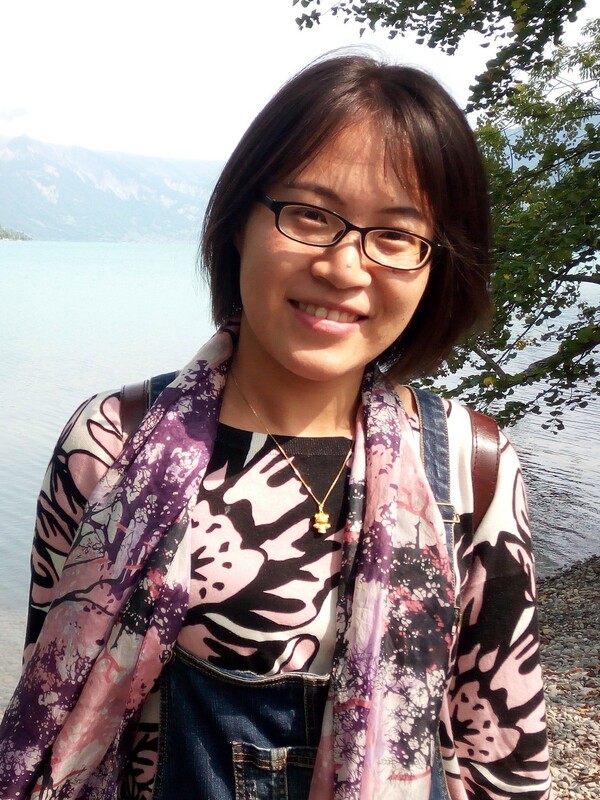 Xiaofei Liu is a PhD student from Tsinghua University (China) whose research focuses on plant diversity recovery of secondary forests in China. She aims at revealing the recovery patterns of species richness and compositions, as well as identifying the ecological drivers (landscape patches, climate and ecological memory) of plant recovery in secondary forests. Currently, she is a visiting student at ETH, working on forest resilience and on the links between biodiversity conservation and livelihood in tropical forests.